Pizza is probably one of the greatest foods of all time, which is something most college students and bachelors can attest to. You can literally do anything with pizza, from topping it with your favorite meats and cheeses, to create a dessert pizza loaded down with chocolate and various types of candies. 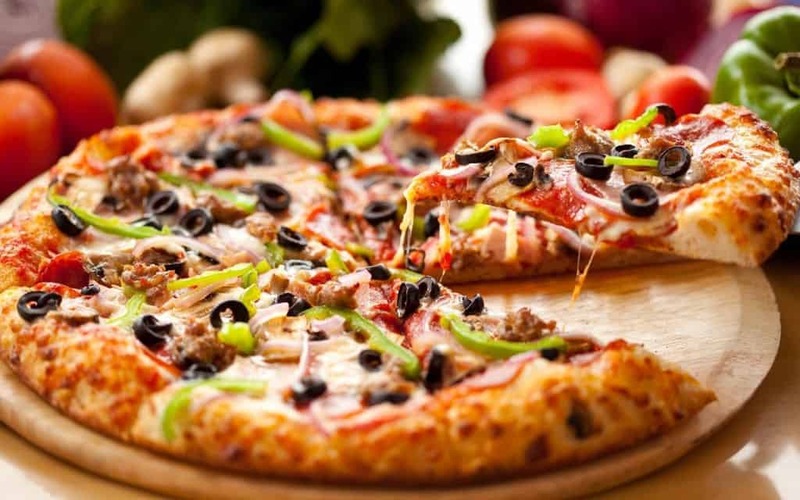 It is said that over one billion frozen pizzas are sold every single year, which is over 12 pizza pies for every single person in the United States. Of course, with something so massive, there are bound to be strange stories about the food. 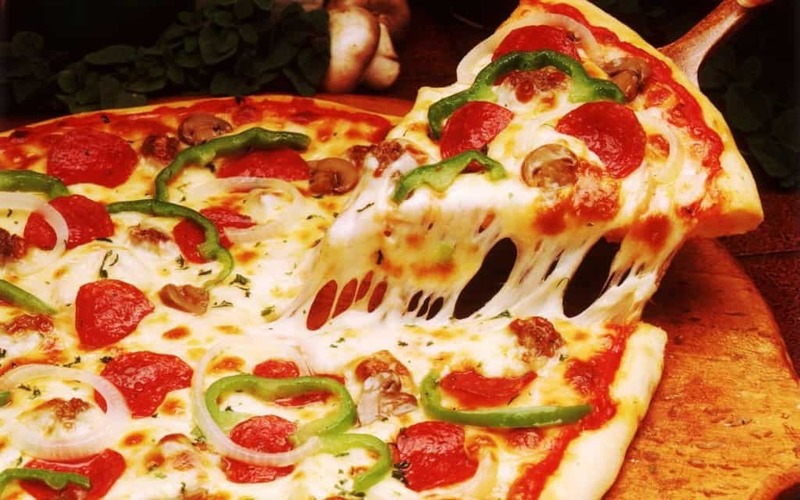 Here are ten of the oddest stories about pizza. Believe it or not, pizza, being one of the most popular foods in the entire world, is actually loaded with various contaminants. It is said there are at least 30 fly eggs for every 100 grams of pizza sauce or tomato paste. Pizza Hut, one of the biggest franchises in the entire world in terms of pizza delivery, has plenty of marketing schemes up their sleeve. 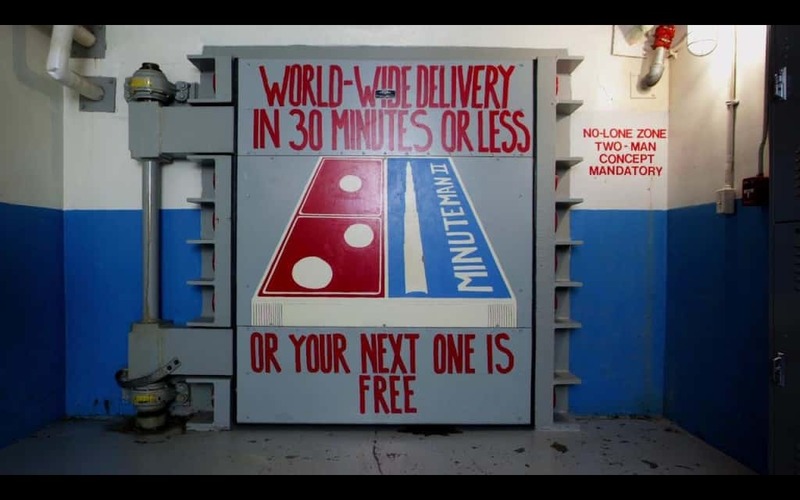 Back in 1998, the company decided they would emblazon their logo on a rocket and deliver pizza to the International Space Station. 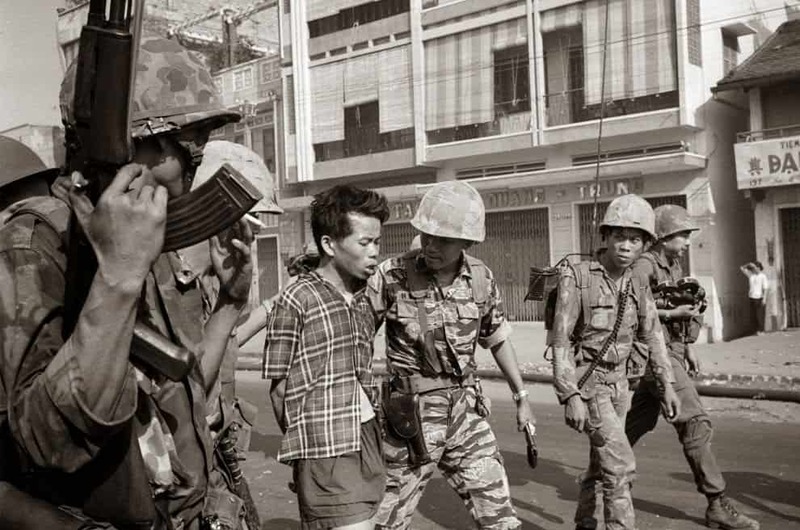 Back on February 1, 1968, Nguyen Ngoc Loan, a South Vietnamese national police commander, executed a Viet Cong prisoner in the streets of Saigon. Years later, the man moved to Washington D.C., where he opened his own pizza restaurant. Former Marine Richard Davis, in 1969, was delivering pizzas in a dangerous part of Detroit when someone held him up with a gun. He was shot twice in the ensuing shootout. 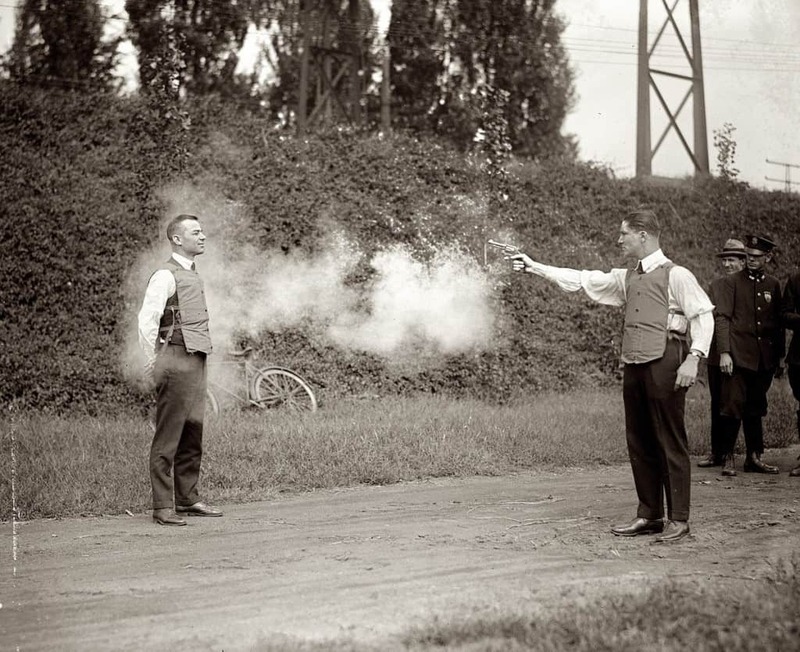 Davis decided to create a bullet proof vest, which is now used around the world. 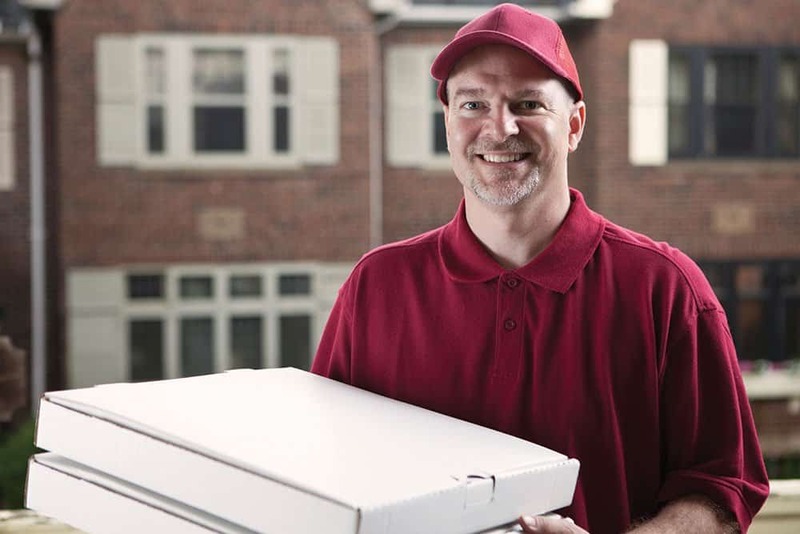 Pizza delivery drivers, believe it or not, actually have an incredibly dangerous job. Robberies and beatings occur on a regular basis, with fake orders leading to an attack. Some drivers have been raped and even murdered on the job. 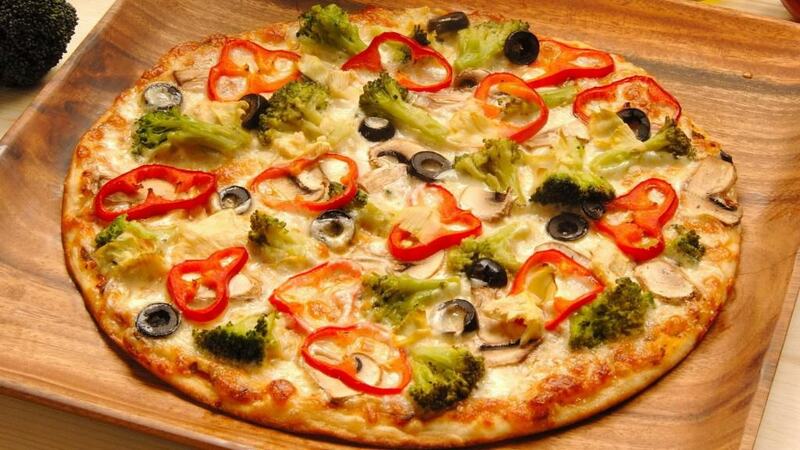 Domino’s Pizza started in Ann Arbor, Michigan, back in 1960. Today, they are one of the biggest pizza companies in the world. Their claim to fame was delivering their food in 30 minutes or less, otherwise the pizza was completely free. 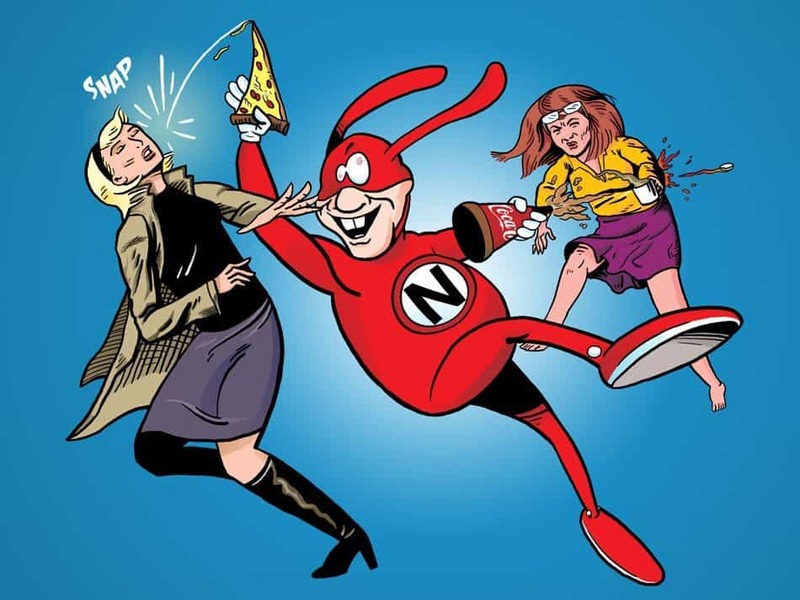 In terms of advertising gimmicks, Domino’s Noid was one of the most unappealing characters in existence. The gremlin-like creature wore a red rabbit suit and delivered pizzas. It was an odd video game, but served its purpose for a limited period of time. After a binge on cocaine, Philip Workman decided to rob a local Wendy’s. He killed a man in the robbery. For his last meal, Workman said a vegetarian pizza should be delivered to the nearest homeless person instead of receiving his own meal. 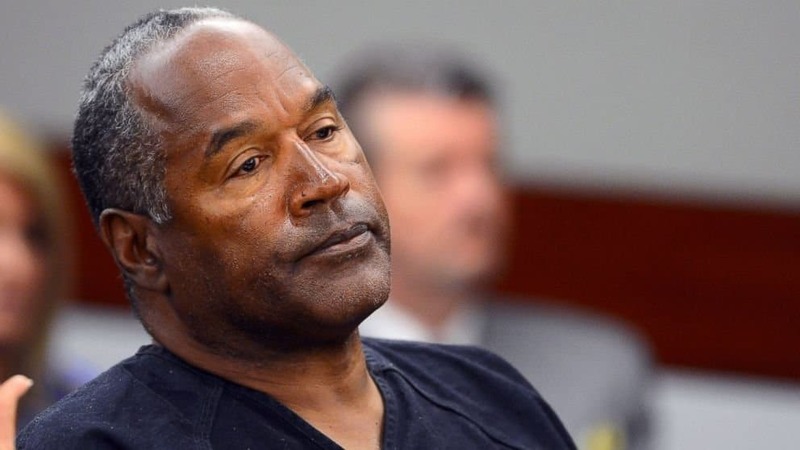 OJ Simpson is one of the most famous criminals of all time. Oddly enough, while he was leading the police on a low-speed chase, a lot of people ordered pizza while they watched. When it came time for his verdict in court, however, not a single pizza was ordered across the country for the first time in Domino’s history. The Pizza Bomber is probably one of the most bizarre criminal cases in the entire world. 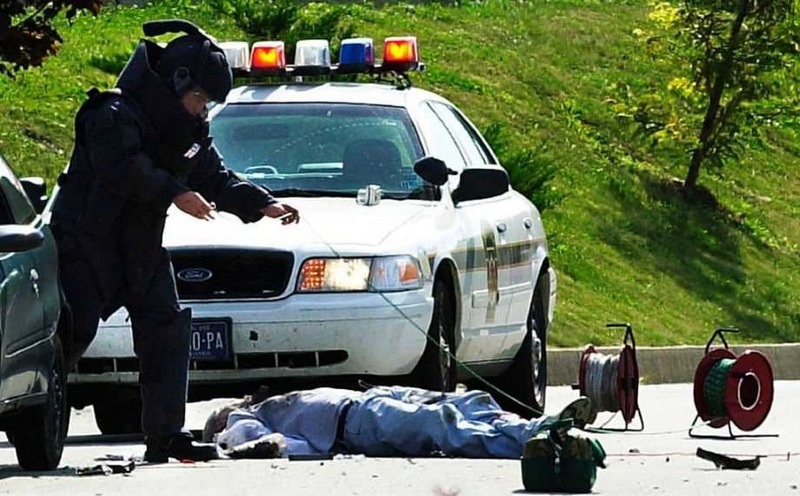 In 2003, Brian Wells, a pizza delivery man, walked into a bank with a shotgun and a bomb around his neck, requesting $250,000 from the bank. Police intercepted the man in the parking lot with just $8,702. Before the bomb eventually blew up around his neck, it was discovered that the man had been kidnapped and forced to rob the bank.